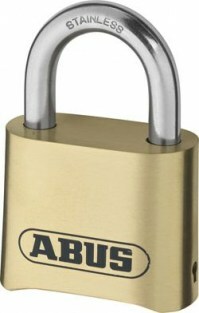 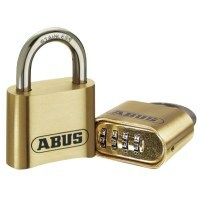 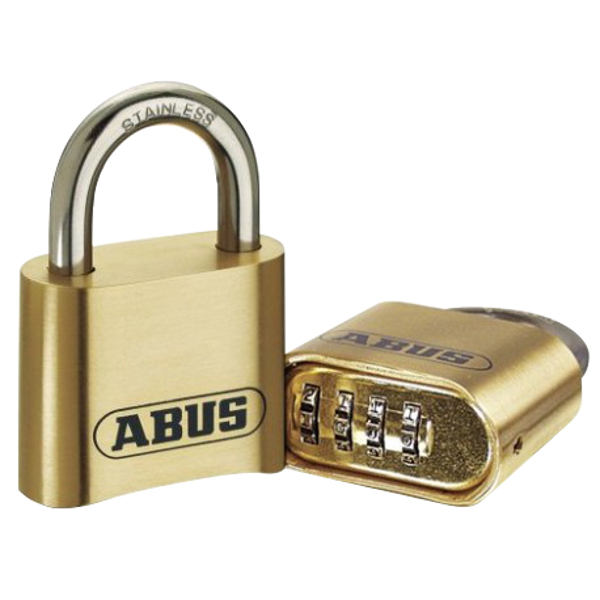 Tough brass body : Durable security. 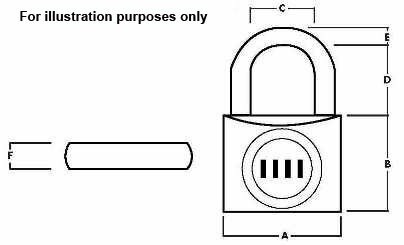 4 digit resettable combination : Set your own PIN. 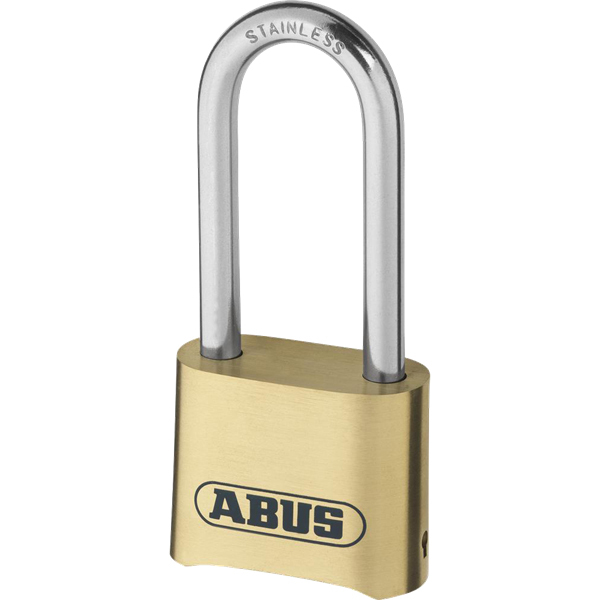 High quality stainless steel shackle : Maximum corrosion resistance. 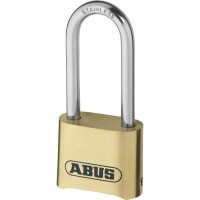 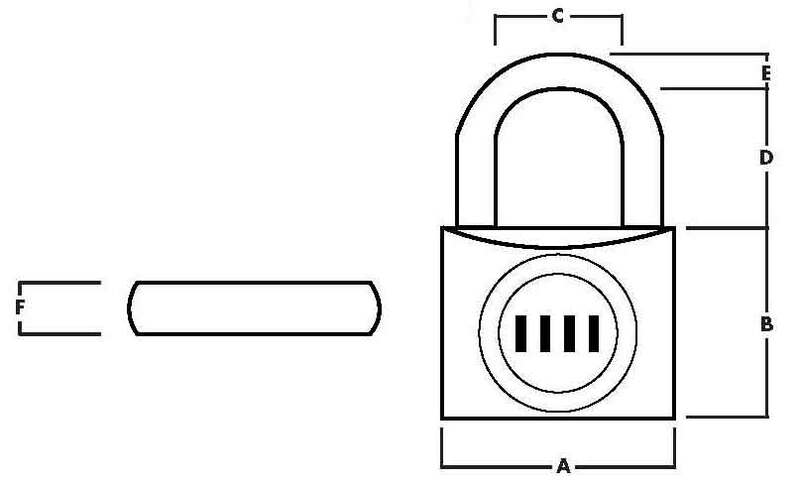 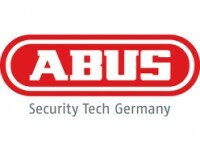 Long shackle (HB) version available : For most security needs.